Contains additional cedarwood, galangal and juniper extracts. Water based non flammable formula. Gentle, effective and long lasting. HSE 7907. 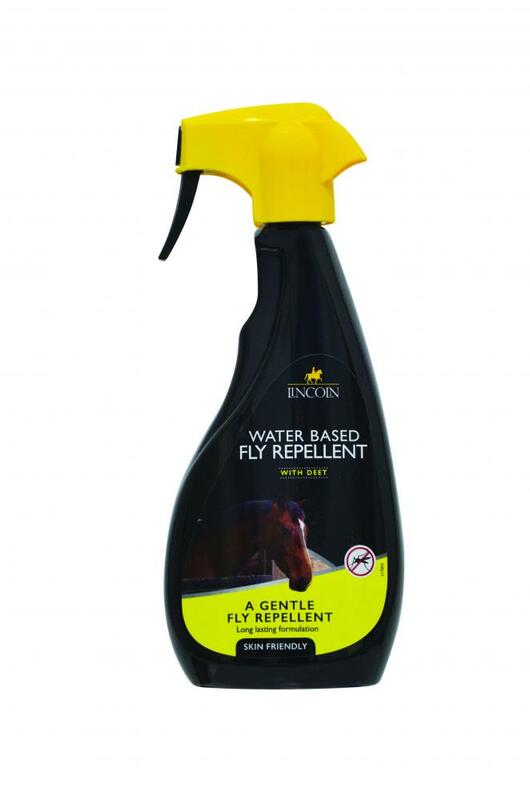 There are currently no questions for Lincoln Water Based Fly Repellent for Horses - be the first to ask one!